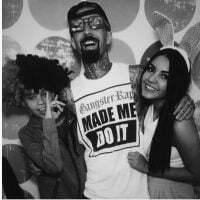 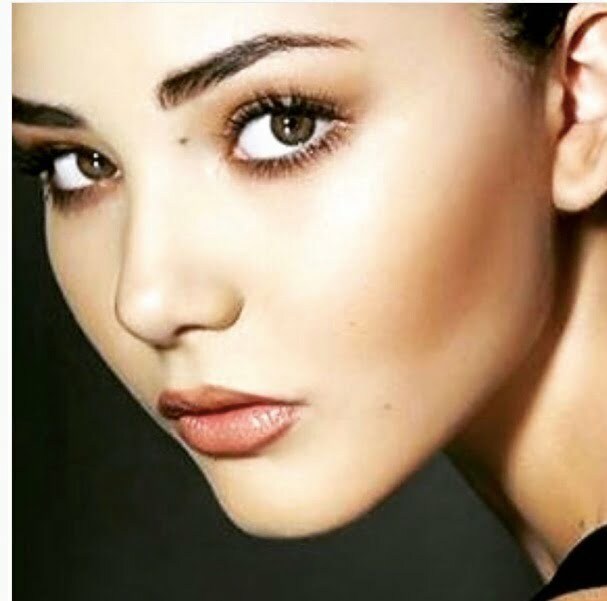 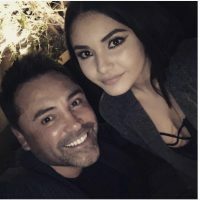 Meet Atiana de la Hoya; she is the insanely gorgeous daughter of former boxer Oscar De La Hoya and ex-fiancée Shanna Moakler, model, presenter and most famously ex-wife of drummer Travis Barker. 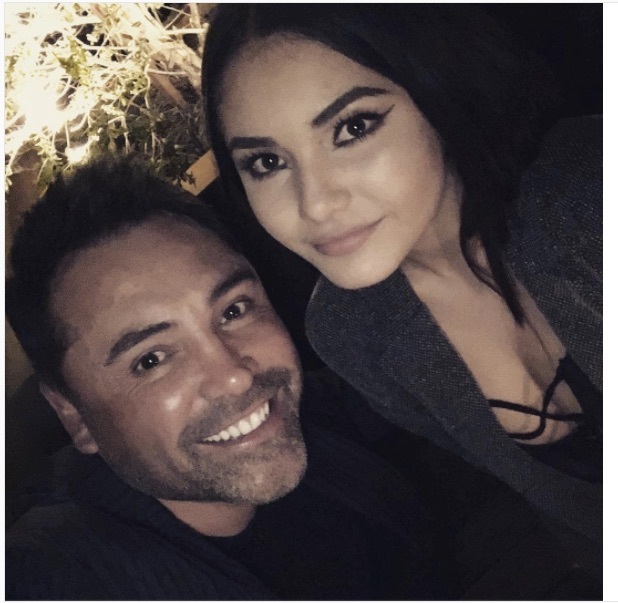 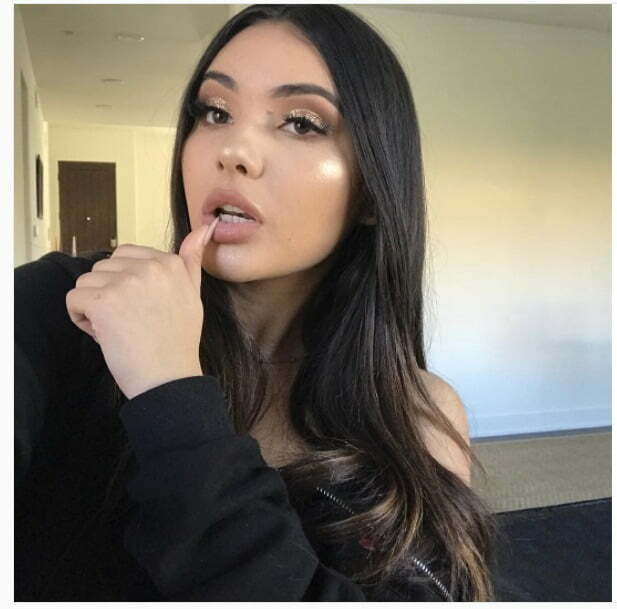 The first thing we must tell you is that Atiana’s famous parents have had several interesting relationships with famous people; for example, her father Oscar De La Hoya started dating her mom in 1997, got engaged two years later and sometime prior to her birth. 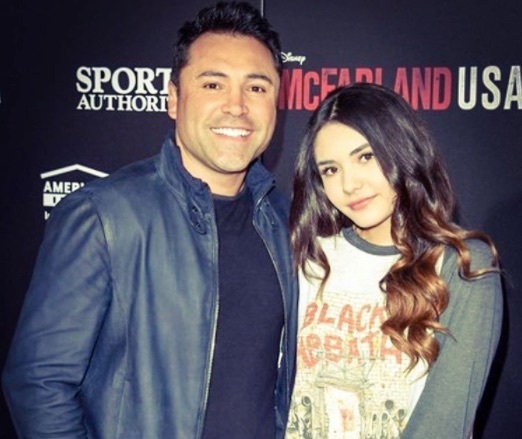 They relationship ended abruptly after Shanna saw him on television alongside singer Millie Corretjer at the Latin Grammy Awards. Millie became her dad’s wife in October 2001. 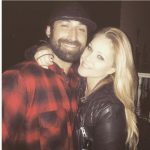 Mrs. Moakler has dated singer Billy Idol; actor Dennis Quaid in 2001; subsequently, married to Blink-192 drummer Travis Barker from 2004 to 2008 and presently is dating Bryan Sollim, the Hells Angel biker.